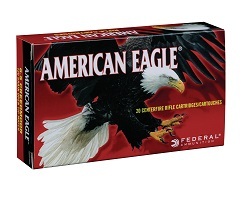 ANOKA, Minnesota - May 11, 2018 - A recent report conducted by Southwick Associates identifies the top rifle ammunition brand in today’s current marketplace as Federal Ammunition’s American Eagle brand. These results were tallied when HunterSurvey.com and ShooterSurvey.com surveyed more than 30,000 anglers, hunters and recreational shooters. More than 150 hunting/shooting and fishing products were examined in Southwick’s new annual market reports. These in-depth resources illustrate shopping behaviors, such as where they buy, brand preferences to products purchased and amount spent. Learn more at: www.southwickassociates.com. 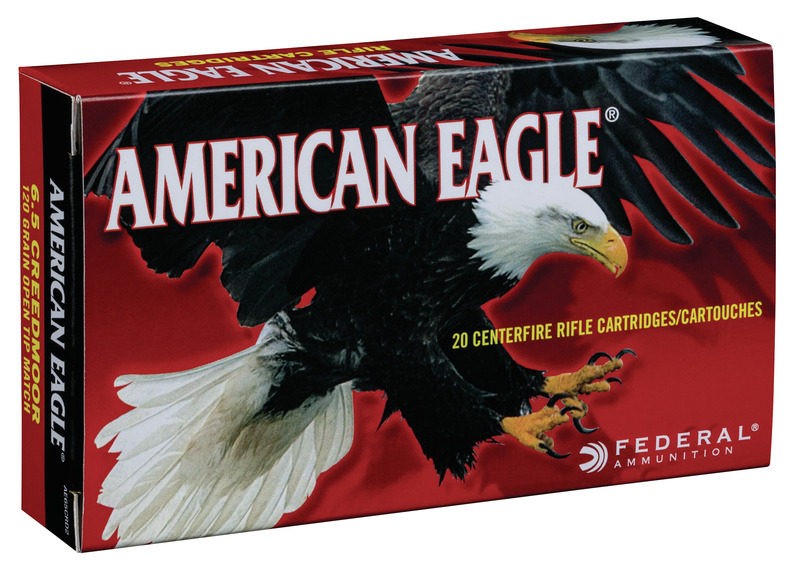 Federal American Eagle’s already expansive ammunition line has grown for 2018, adding three more of the most popular calibers on the market, including the all-new, Federal Premium-designed 224 Valkyrie, as well as 6.5 Creedmoor and 223 Rem. All feature quality bullets, reloadable brass cases and dependable primers.